As an entrepreneur, you probably travel a lot, either on business or to see the world, finding yourself in unfamiliar airports. GateGuru not only allows you to navigate these terminals easily, it also gives recommendations about the best airport restaurant or bar (based on other travelers’ experience), while keeping your informed if your flight has been delayed or boarding gate has been changed. 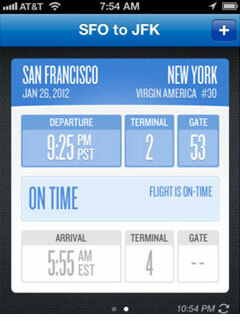 You can even rent a car from inside the app. Staying connected on the move means using WiFi networks in hotels, restaurants and other public places. Because most WiFi connections aren’t encrypted, your passwords and sensitive data can potentially be stolen. With Private WiFi, a VPN (virtual private network) is created and all traffic is encrypted and re-routed through PrivateWifi’s secure servers, leaving cyber crooks no chance to eavesdrop on you. If you are going abroad and not sure if you need a visa, VisaHQ provides you a convenient way to check different visa requirements for different countries, fill out applications online, and mail your documents. Hello Kyrgyzstan! Chances are that sooner or later you’ll have to hire a virtual assistant in order to help you run your business smoothly, and HireMyMom is one place wh ere you can find stay-at-home professionals who can perform a variety of tasks, from scheduling to cold calling to doing your payroll. 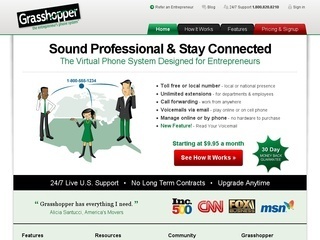 Grasshopper is a mobile entrepreneur-friendly virtual phone system that re-routes all your phone calls to your mobile phone or your virtual assistant’s number. It is very inexpensive, offers ‘vanity numbers’ (as in 1-800-I-REMEMBER) and comes with unlimited extensions. 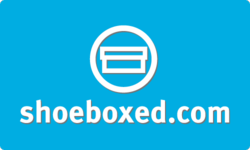 Shoeboxed is a receipt scanning and expense tracking service that makes it very easy to store scans of your most important financial documents in one place. The Shoeboxed mobile app is especially handy, because it allows you to use your iPhone or Android smartphone to save receipts and business cards. 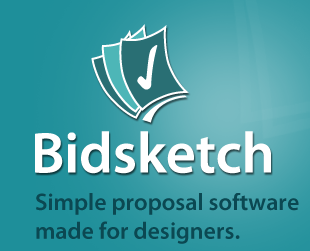 Bidsketch is proposal software created specifically for freelancers and solo entrepreneurs. Bidsketch makes it possible to create professional-looking client proposals in minutes. 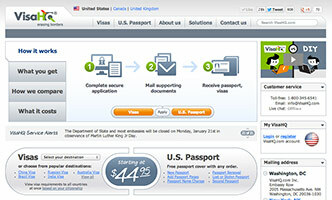 You can also send invoices and do the billing through various Bidsketch integrations.